Lime juice is the extraction of the juice from a lime. Lime trees are actually hybrids, and there are tons of varieties of limes. The modern lime tree was likely cultivated first in Iraq and Persia. Historically, lime juice has been added to drinks to prevent the vitamin C deficiency disease, scurvy! In fact, it was such an effective strategy that the British military issued its sailors a daily allowance of citrus, and they tried to keep this prevention strategy a secret! 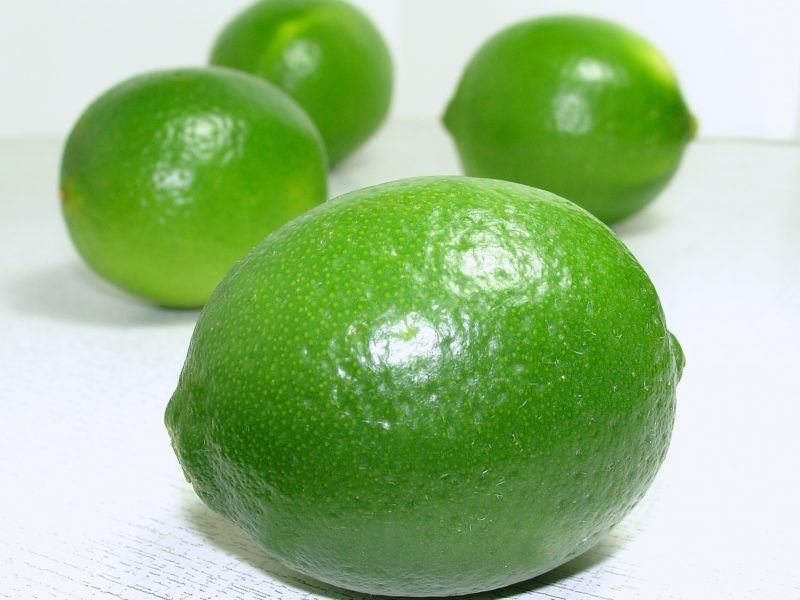 Lime juice does a lot more than add some pizzazz to dishes; it also has some great nutrition. Specifically, fresh lime juice is very high in vitamin C. It’s important to note that the vitamin C content disintegrates upon exposure to air, so using fresh limes is totally essential! Lime juice also contains trace amounts of most of the dietary minerals. I encourage you to get fresh limes at your local grocery store as opposed to buying the juice in bottles. But, to help with the juicing, you could pick up a hand juicer or automated juicer on Amazon!